Mark Connelly will do anything to provide Cadence a stable, loving home—to be her protector. But he’s just as broken and lost, and his heart won’t let go of his past so easily. He knows he must share his secret with Cadence. And he hopes his revelation won’t tear them apart. He hopes it will draw them closer, and make their love better. S. Walden used to teach English before making the best decision of her life by becoming a full-time writer. She lives in Georgia with her very supportive husband who prefers physics textbooks over fiction and has a difficult time understanding why her characters must have personality flaws. She is wary of small children, so she has a Westie instead. 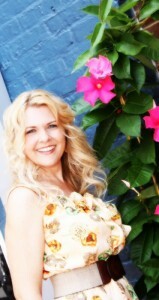 Her dreams include raising chickens and owning and operating a beachside inn on the Gulf Coast (chickens included). When she’s not writing, she’s thinking about it. She loves her fans and loves to hear from them. Email her at swaldenauthor@hotmail.com and follow her blog where you can get up-to-date information on her current projects. His heart dropped when he watched her walk into the room. He ignored the snickers and whispers and followed her with his eyes as she walked to one of two remaining seats in his class. Both up front. She had no choice. She’d have to be close to him. When realization dawned that he was the guy from Highway 28, the fear on her face was unmistakable. He felt no such fear. He felt extreme disappointment. And hopelessness. And then, there was the matter of her orange jumpsuit. He didn’t know how to address it or if he even should address it. A large part of him said to leave it alone. She was clearly being bullied, and she thought she would try to turn the tables. But she looked ridiculous. She had to know it. He wasn’t sure if she’d actually won or just thought she did. He tried for a gentle, non-confrontational approach. “Cadence, you might wanna go change,” he said softly. Her eyes went wide. He wasn’t sure why. And then it hit him. He said her name! Yes, he remembered her name. How could he ever forget that name? Cadence. Rhythmic. His song. His life. He decided that afternoon on the side of the road. She was his cadence. It was an alarming moment of clarity now muddled by the realization that she was his student. He thought God was playing another cruel joke on him. 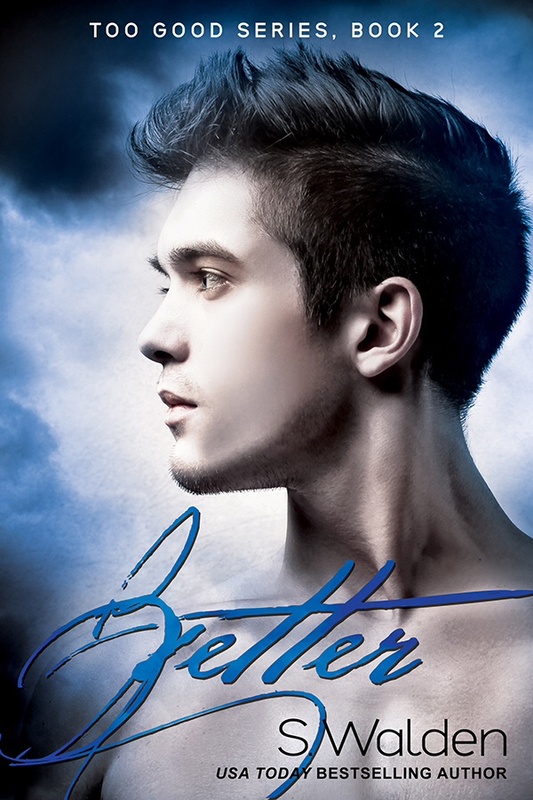 1 SIGNED paperback copy of Better!